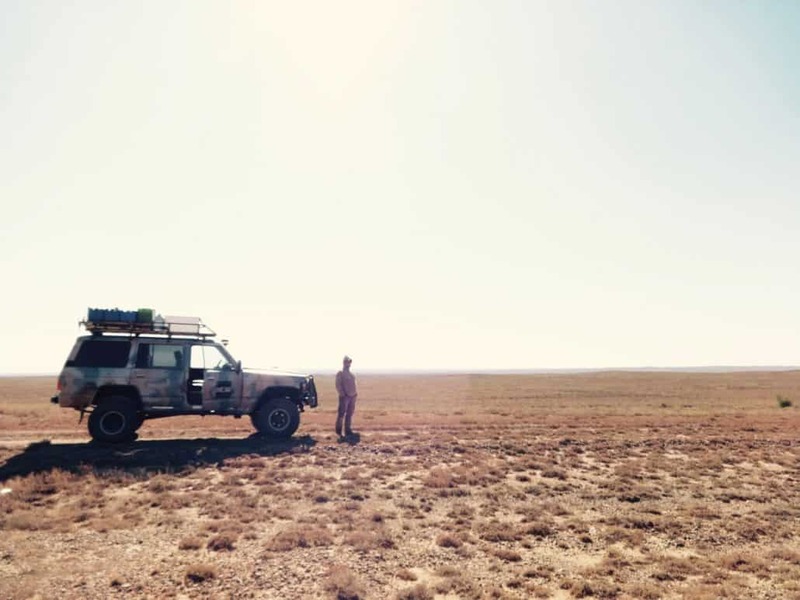 In September this year, Untamed Border’s team member, Matt Traver, along with British-American photographer, Mark Woodward, headed out to Kazakhstan to document Jamie Maddison’s attempt to complete the first on-foot crossing of the Saryesik-Atyrau Desert. Jamie ran across the lower reaches of this sandy expanse – from the Ili to the Karatal Rivers – in under 30 hours. Across that time Jamie had to contend with 36ºC heat and soft sand dunes underfoot. You can read more about Jamie’s incredible expeditions at www.jamiemaddison.com/expeditions/ and check out Mark’s other work in the desert regions of New Mexico at www.markwoodwardphotography.com. A short film will be released early next year by Matt and Mark.